The nominations for the annual DICE (Design Innovate Communicate Entertain) Awards have been announced, and two familiar names top the list. 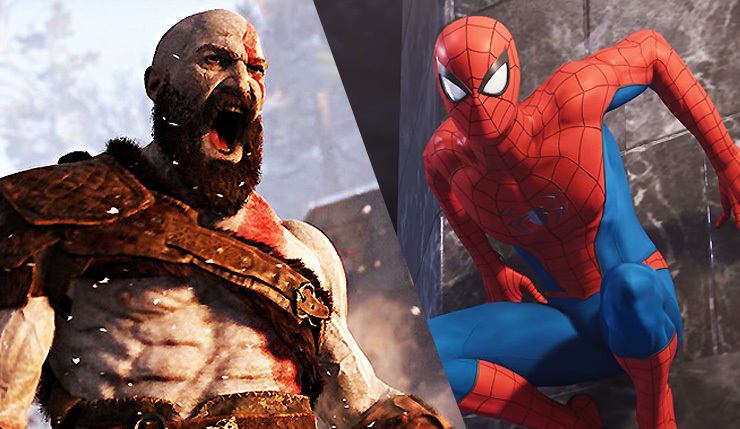 The DICE Awards, which are organized by the Academy of Interactive Arts & Sciences, are different than some other gaming awards, as they reflect what the gaming industry, rather than critics or fans, think the best games of the year are. This year’s show will emanate from its usual home in Las Vegas and be hosted by Greg Miller and Jessica Chobot. Some interesting choices! If there’s something I’m struck by, it’s the lack of nominations for “games as a service” style titles. Again, these awards are decided by industry insiders – could we be seeing a departure from the loot box and microtransaction mania of the past few years? Any nominees you’ve been meaning to check out? I think I need to give Return of the Obra Dinn a try. The 22nd annual DICE Awards will be held on February 13 at 8pm PT.